Compact design and powerful functions, the bench-top fiber laser marker machine is a veritable “sales star”. On this basis, in order to meet the needs of more customers, we Perfect Laser makes it improved. 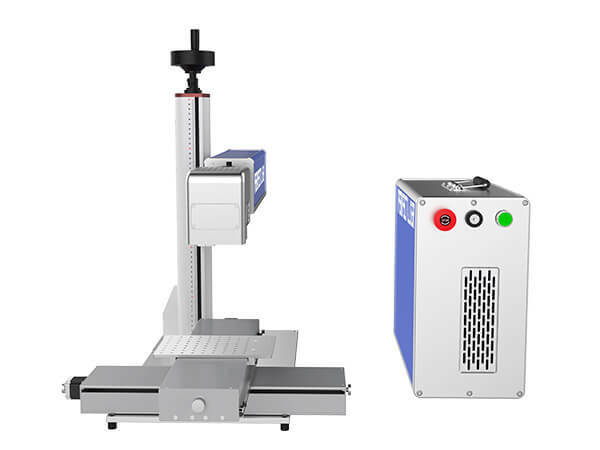 We increased the column and added a electric shift work platform, which making the marking format to meet the needs of more large-scale lasermarking of objects. 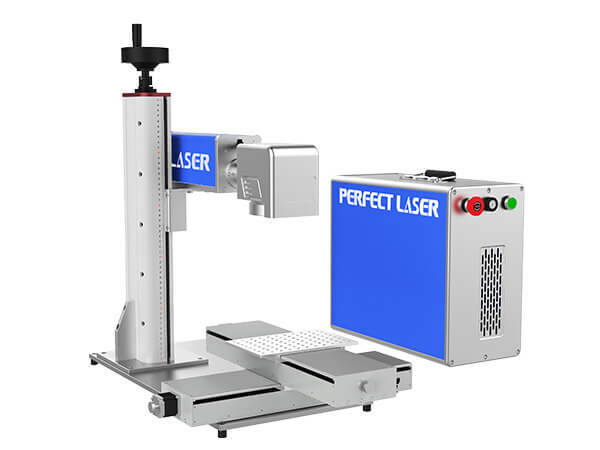 As the first batch of companies involved in the mark field, Perfect Laser is the earliest marking equipment company that introduced Germany's advanced technology. It was named the first mark device sales, the first customer service satisfaction, marking the first growth brand in the equipment industry. 8. Compact and compact: easy to handle and save production space.